SCOTT-MONCRIEFF & COMPANY is a general practice law firm located in “Sidney by the Sea”, a short 20 minute drive from Victoria, on Vancouver Island. Our lawyers are committed to providing quality legal services that meet our clients’ needs. We have over 40 years of combined experience providing excellent, timely and cost-effective legal services. The hallmarks of our firm are trust, diligence and legal excellence. Our founder, Bryan Scott-Moncrieff, has a well-established reputation in the community and at the Bar earned through long and varied experiences in the practice of law. We can handle almost any type of legal work that you, your family or your business may require. 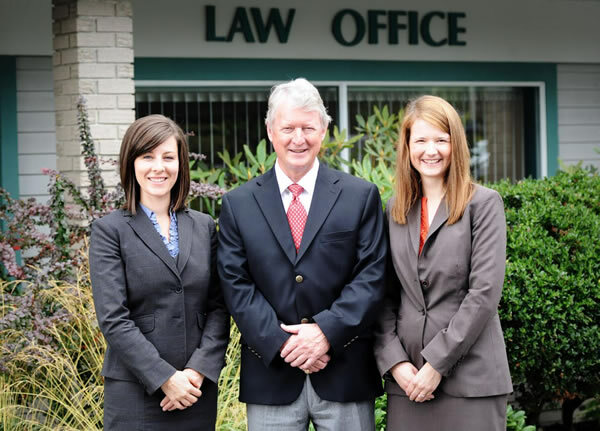 This website introduces our lawyers, the areas of law we practice and the clientele we serve. To learn more about us, and the areas of law we practice, we invite direct contact with any member of our firm, or alternatively, please contact our reception.